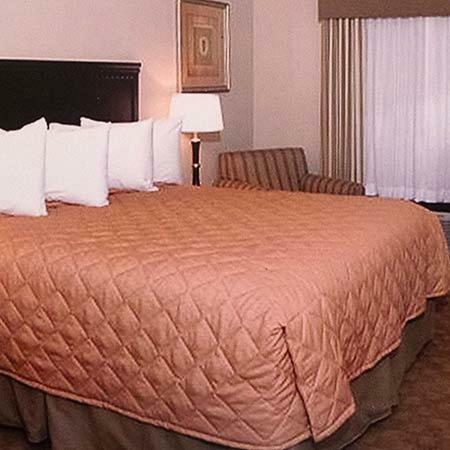 Rooms from $59.49 per night. 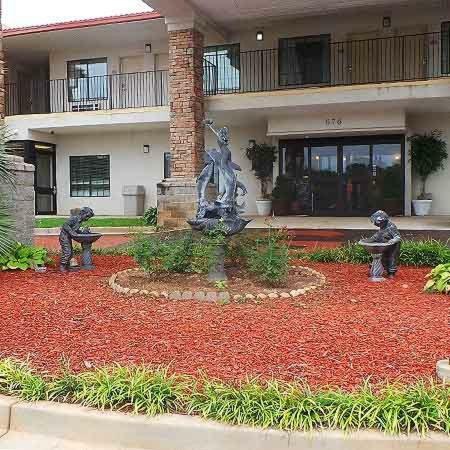 Description This Griffin, Georgia hotel has an outdoor pool, free internet access and non-smoking guest rooms. 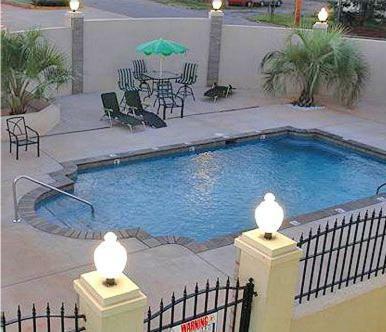 Complimentary breakfast an outdoor pool and a location close to Atlanta sweeten a stay at the Americas Best Value Inn & Suites - Griffin. 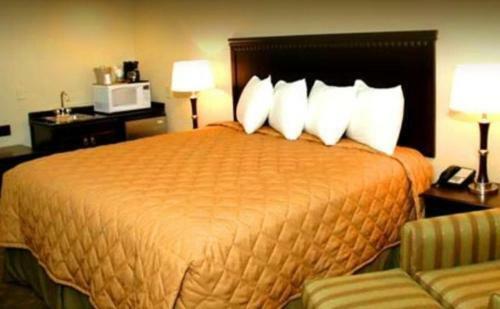 All 51 smoking and non-smoking rooms at this two-story Americas Best Value Inn are outfitted with microwaves mini-fridges coffeemakers sofa beds and flat-panel TVs. 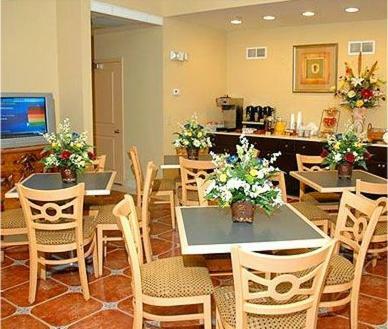 A continental breakfast is served on the house each morning. 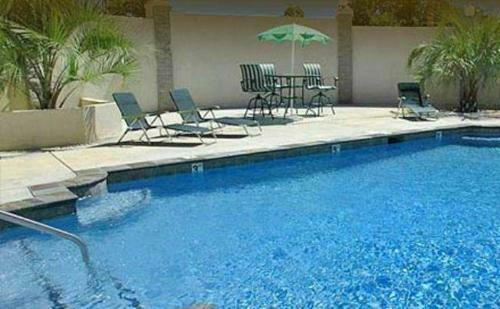 After tackling work responsibilities in the business center cool down with a dip in the seasonal outdoor pool. 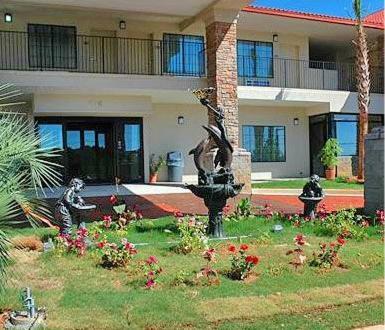 The hotel also offers handy guest laundry facilities and free parking. Pets are allowed. 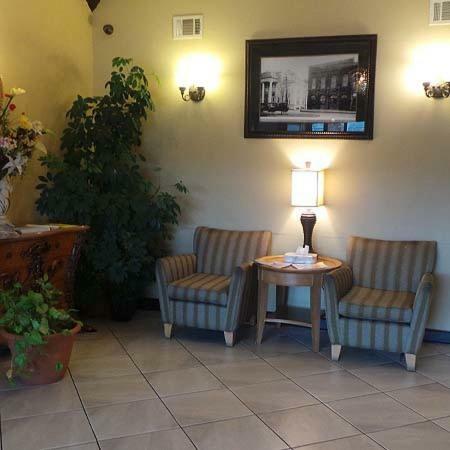 The hotel is less than one mile north of central Griffin and 11 miles west of I-75. Atlanta is a 30-mile drive south. Griffin's University of Georgia campus lies less than two miles away. Guests rev up their engines at the Atlanta Motor Speedway 11 miles north. For a more relaxing vibe head to the Georgia Aquarium less than one hour away. 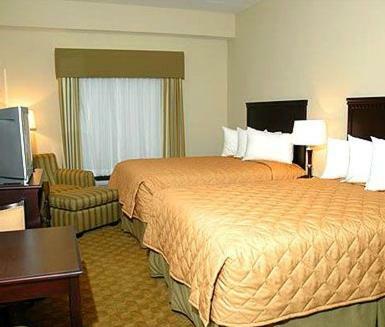 Hartsfield International Airport is 35 miles north of the hotel. 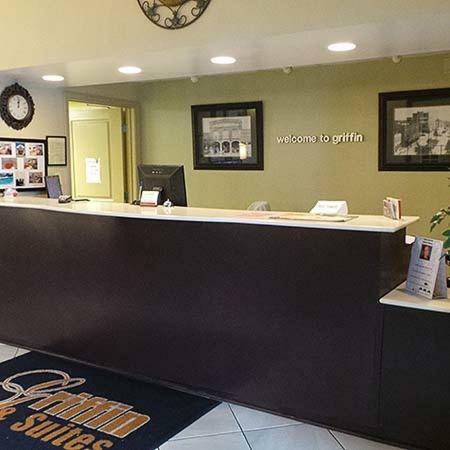 Add Americas Best Value Inn & Suites - Griffin to your free online travel itinerary.